Day two of the summit between North and South Korea came with promises from the North Korean leader Kim Jong-un that he would shut down a key missile test site. 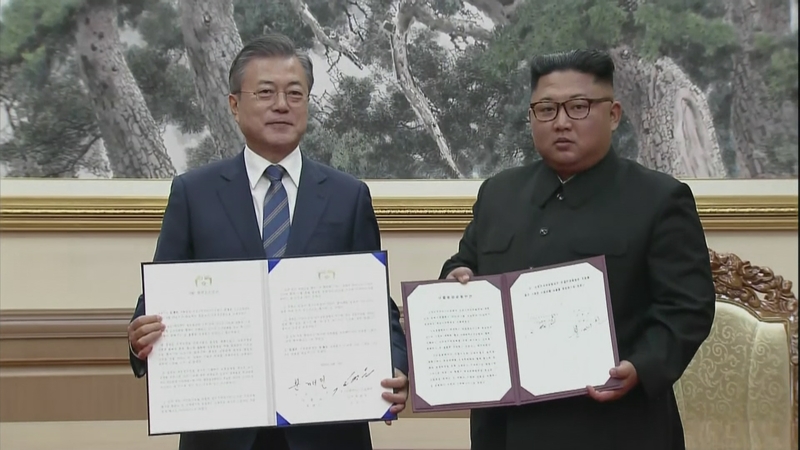 There were also agreements on inter-Korean relations such as a joint Olympic bid. This was well received by President Trump, but it is a small step towards the goal of denuclearisation.